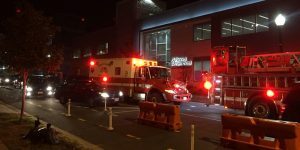 Cuyahoga Falls, OH – A heavily redacted “Patient Care Record” obtained by Operation Rescue from the Cuyahoga Falls Fire Department has shed light on a medical emergency that occurred at the Northeast Ohio Women’s Center last month. 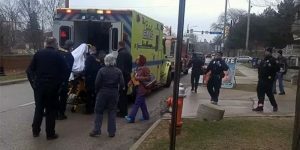 Denise Leipold, Executive Director of Right to Life of Northeast Ohio notified Operation Rescue of the incident that took place on November 3, 2018, and provided a video taken by a pro-life activist at the scene. 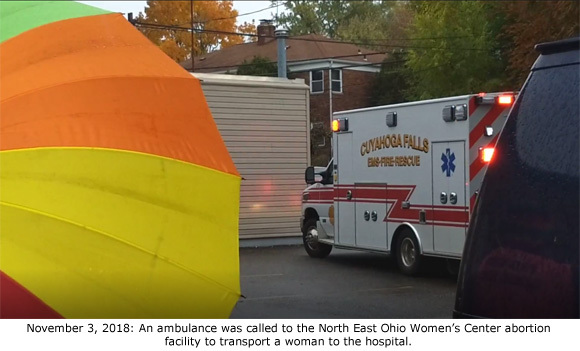 While abortion clinic volunteers waved rainbow colored umbrellas and castigated praying pro-life activists, one managed to capture a glimpse of the ambulance at the Northeast Ohio Women’s Center. 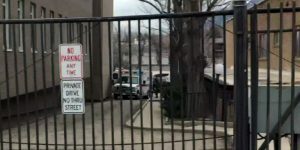 Most of the information on the Cuyahoga Falls Fire Department record was whited out – including the abortion facility’s address even though the request for the records actually provided the Fire Department with the address. 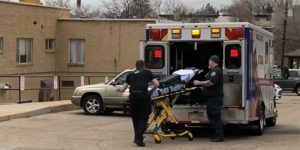 However, the document did state in the narrative field that an ambulance responded to an EMS call to the Northeast Ohio Women’s Clinic for a 33-year old female patient. Upon arrival, treatment was given of an unknown type and vital signs were taken EMS personnel, who also contacted a hospital emergency department and gave a verbal report of the patient’s condition. 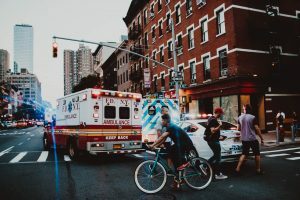 She was transported “in a position of comfort” with a nurse from the abortion facility riding along in the ambulance to the hospital. 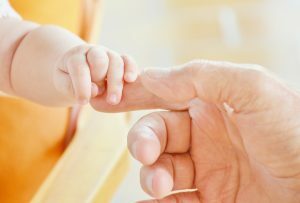 The owner of Northeast Ohio Women’s Center is owned and operated by David Burkons, 71, an abortionist whose license was suspended for six months on August 8, 2017. Burkons was found to have been prescribing dangerous narcotics to fourteen patients, including several friends, without noting the prescriptions in their medical charts. This under-the-table prescribing kept any mention of narcotic use out of the patients’ records. 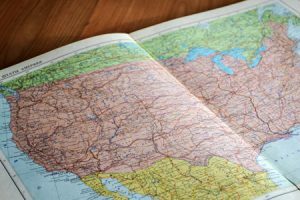 Drugs that were being secretly prescribed included Xanax, Adderall, Valium, Ativan, and Percocet. He is currently serving three years of probation. “Burkons is a bad actor who has been known to commit crimes and hurt women while killing their babies. 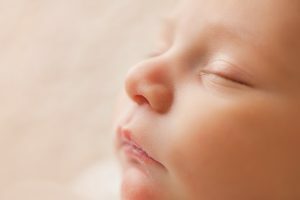 It’s impossible for his abortion business to be considered anything other than a dangerous criminal enterprise,” said Troy Newman, President of Operation Rescue. 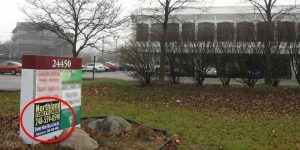 Burkons took over the Northeast Ohio Women’s Center in 2014, when the previous abortion business there closed due to the revocation of its Ambulatory Surgical Facility (ASF) license. After failed inspections and other difficulties, Burkons was finally able to relicense that facility in 2015. Join our mailing list to get immediate notification when the next Abortion 911 incident is posted! 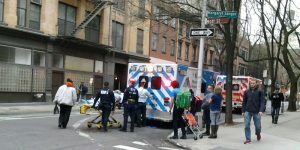 911: Hemorrhaging Abortion Patient Care Delayed by Broken Elevator — Again?